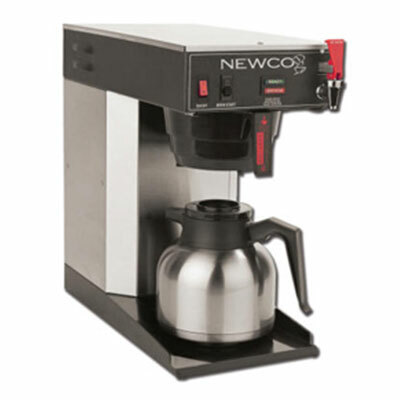 Modern brewing equipment ensures the perfect pot of coffee each and every time. 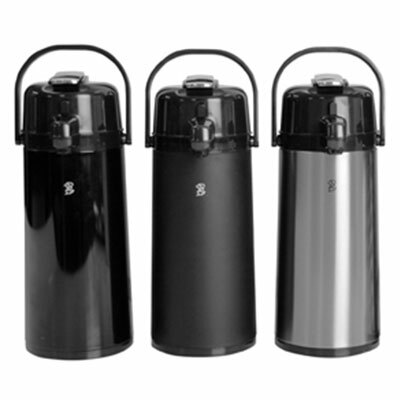 Bringing office coffee service to a new level of excellence in Rhode Island and Massachusetts, including Boston. 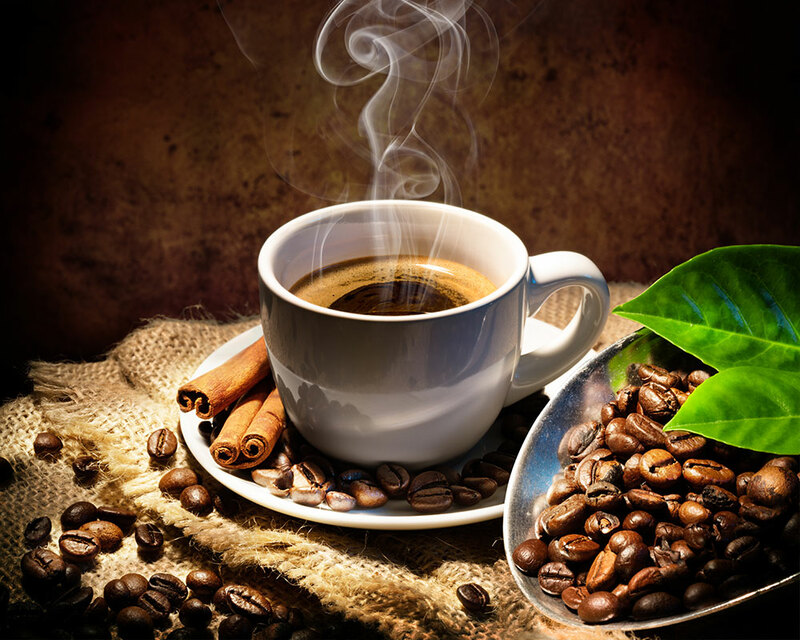 Traditional office coffee service is far from old-fashioned. 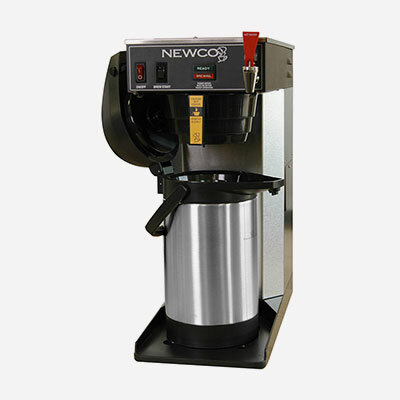 Foley FoodService offers the sophisticated coffee machines that turn grounds into an aromatic brew everyone in the office can enjoy. 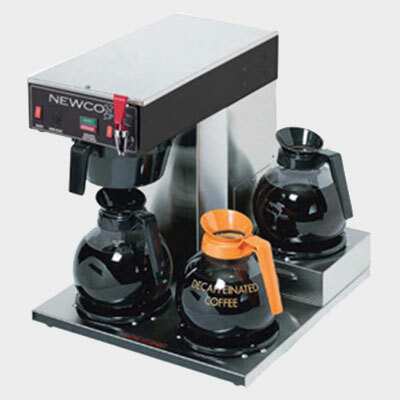 We personalize the equipment to meet your needs from offering glass coffee pots on warmers to thermal cafes that can be transported to conference rooms or reception areas. 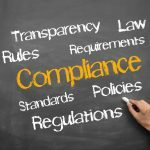 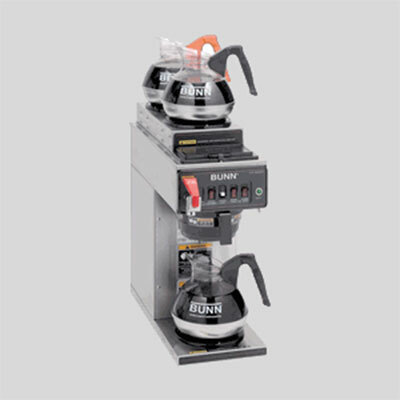 We offer a variety of state-of-the-art coffee equipment to meet your office coffee service needs in Rhode Island and Massachusetts, including Boston. 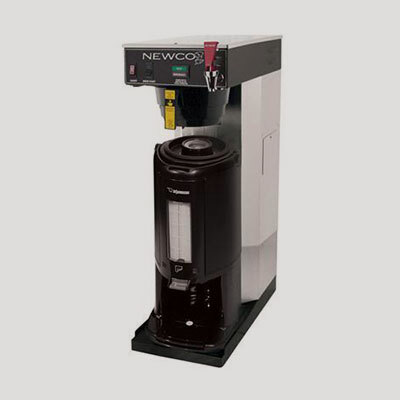 Upgrade your coffee break to an onsite cafe using a quality office coffee service brewer from Foley FoodService at 781.551.0711 or service@foleyfoodservice.com.